Gov. 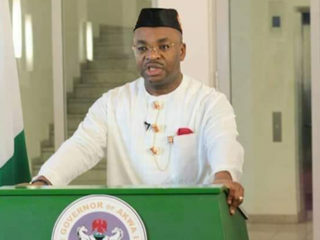 Udom Emmanuel of Akwa Ibom on Tuesday inaugurated the1.2 kilometre road to Radio Nigeria Atlantic 104.5 FM station, Uyo to mark his third year in office. Emmanuel said that the ceremony marked the inauguration of 28 other intervention roads built by his administration which had direct bearing to the grassroots people in the state. The governor said the 1.2 kilometre road was constructed because of its importance to the media industry and the people living around the area. He noted thatsome time in the past it took him too long a time to go to the station for a live programme because of the condition of the road. “When I finished the programme, I told the General Manager then, to be rest assured that I am not going to come back to this station until the road is constructed. “I think this is my second time of coming to this station and I am coming to inaugurate the road. Permit me to say here that this road will also come with some beautifications. “The contractors have been directed to landscape and plant some fruit trees along this road. “This is to ensure that when you are driving into this arena, you will experience an ambience that gives good sense of relaxation. 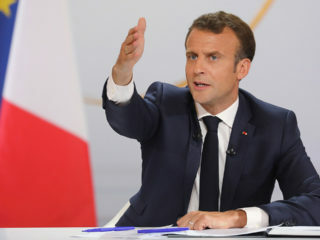 “We have 28 such grassroots intervention roads across the state and I will not be able to go round them today, but let me use this as the last point,” Emmanuel said. He said that his focus on internal and rural roads was to address the socio-economic challenges of people at the grassroots. 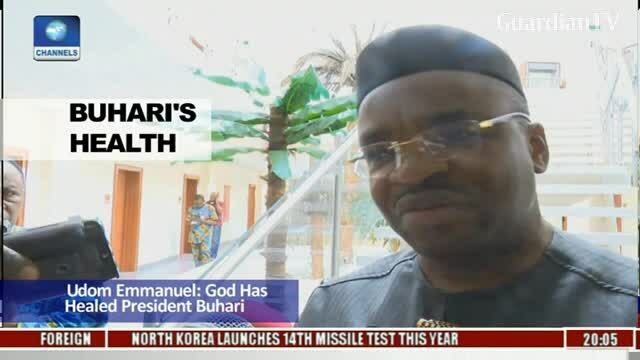 Emmanuel said he would continue to plan and implement strategies aimed at building a strong economy for the state. 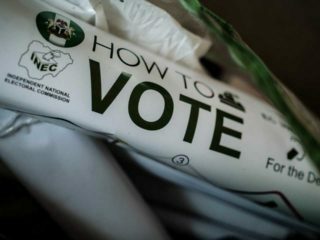 “We have a blueprint for the development of the state and aggregating efforts towards that. “So we should have no excuse not to deliver even in the midst of challenges and constraints. We should be able to do the much we can do,” he said. The governor said that the state was blessed with many natural resources, adding that it would amount to injustice to the people, if the resources were not exploited for their good. In his remarks, the General Manager, Mr Barikumo Adou, commended the governor for constructing good roads in the state and called for the completion of the ongoing projects.